When looking at Lake Erie Charter Boats to book your trip what should you look for? What should Lake Erie Charter Boats consist of to make your day the most enjoyable it can be? 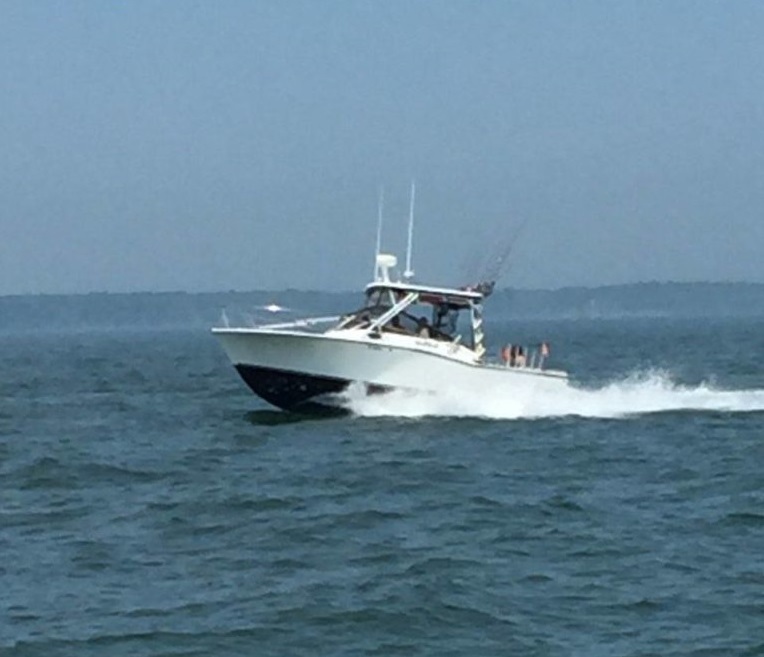 At Eriegardless Sportfishing, you will be aboard a 28′ Carolina Classic powered by twin 8.1 Crusader inboards. She has a hardtop, full enclosure, full private head, and weighs in at 15,000 lbs providing a comfortable and safe trip. She is also equipped with the latest electronics including a Garmin 8212 and 7608 graphs, Garmin Autopilot, a Raytheon radar, and 2 VHF ship to shore radios. Join us aboard one of the best Lake Erie Charter Boats. On our Lake Erie Charter Boats, all of the provided tackle and fishing gear is high quality and easy to handle for kids and adults. We have onboard 18 linecounter setups that have all been calibrated, TruTrip divers, Dipsy divers, Michigan Stinger and Yeck spoons. Crankbaits that we normally use are Bandits and Reef Runners, some of which are custom painted by the captain, along with Yozuri and Bay Rats. Eriegardless is also fully rigged for any type of Walleye trolling with plenty of rod holders and electric planer board reels.